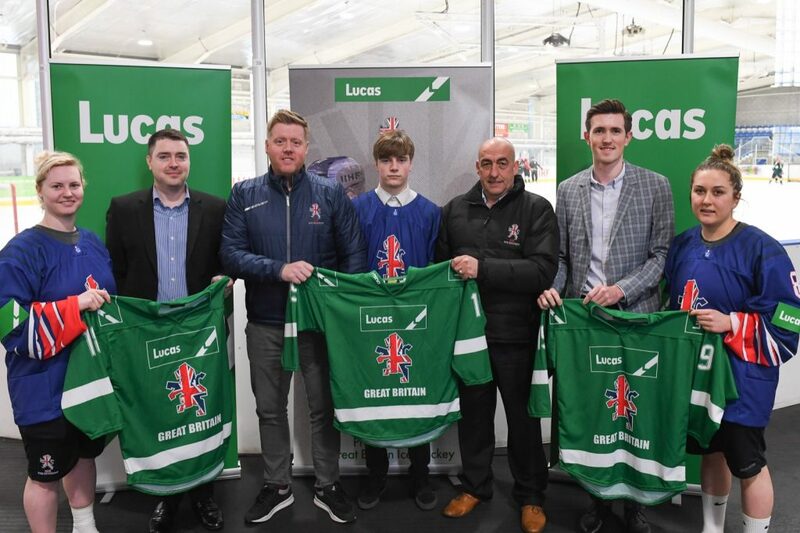 Picture left to right: Saffron Allen (GB Women), Ross Toomey (Lucas managing director), Pete Russell (GB Men head coach), Liam Stenton (GB U18s), Andy French (Ice Hockey UK general secretary), Will Fry (Lucas marketing & communications manager) and Jodie Bloom (GB Women) holding GB’s new green warm-up shirts. Established in 1872 by Joseph Lucas, the Lucas name is synonymous with superior engineering and service excellence throughout its broad product portfolio. 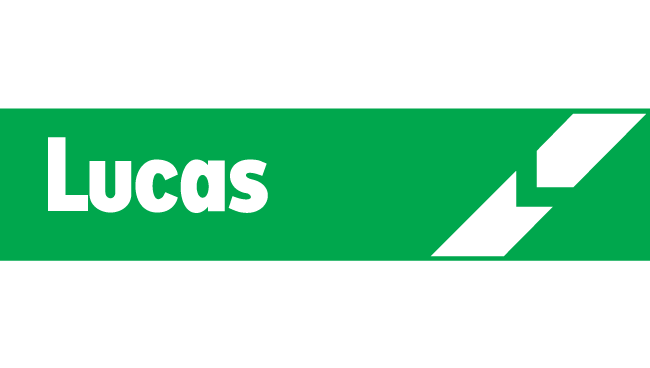 Building on a heritage of over 140 years in the automotive industry, Lucas is a thriving globally-renowned business, now boasting market-leading vehicle parc coverage for a wide range of electrical products including batteries, bulbs, engine management, lighting & mirror, starters & alternators switchgear and window regulators, as well as non-electrical product technologies such as engine drive, diesel fuelling, filters and turbo motors. More information can be at www.lucas.info.